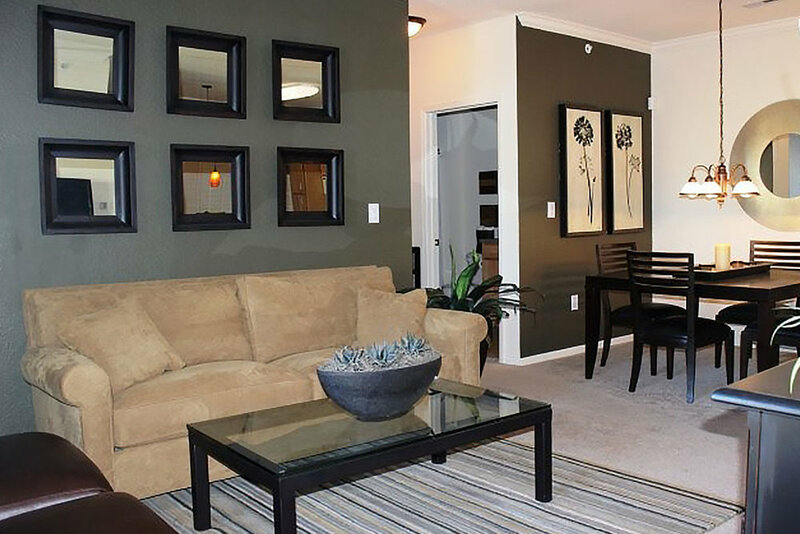 830 – 1268 Sq. 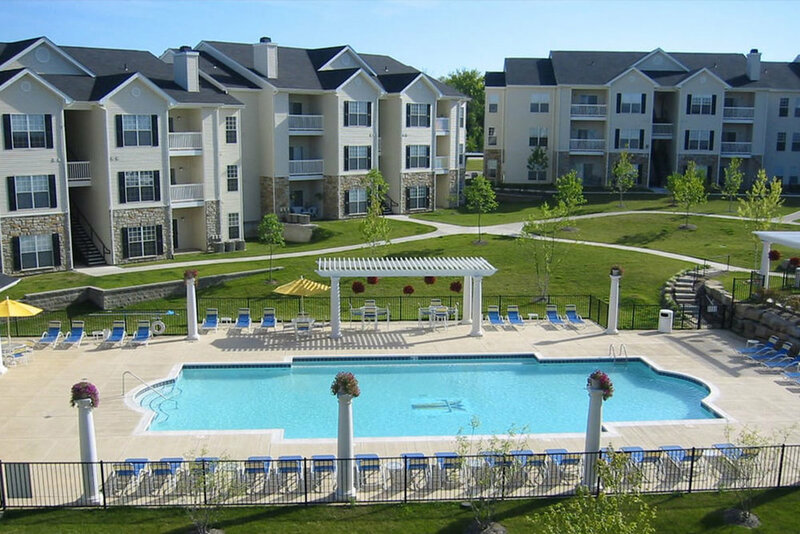 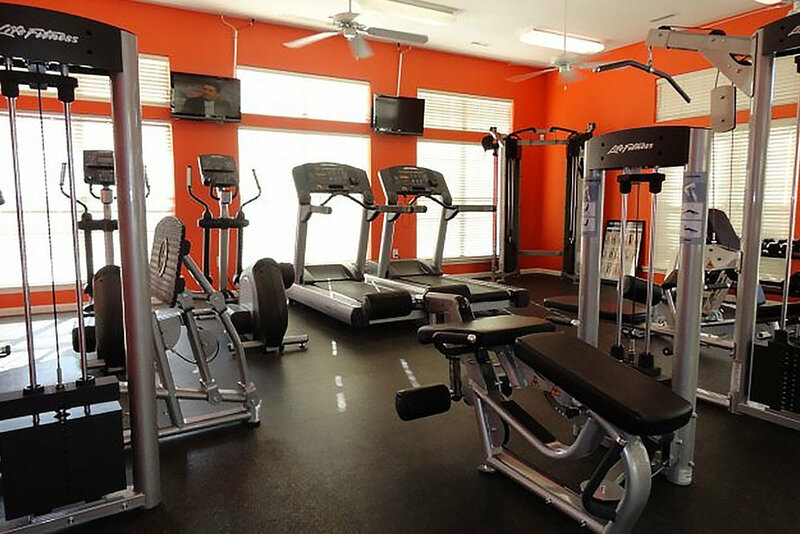 Ft.
Centrally located in St. Peters, MO, just minutes from historic St. Charles Main Street and Ameristar Casino, Turnberry Place offers spacious apartments, direct access garages, a resort-class swimming pool, and a state-of-the-art clubhouse with sauna and tanning facilities. 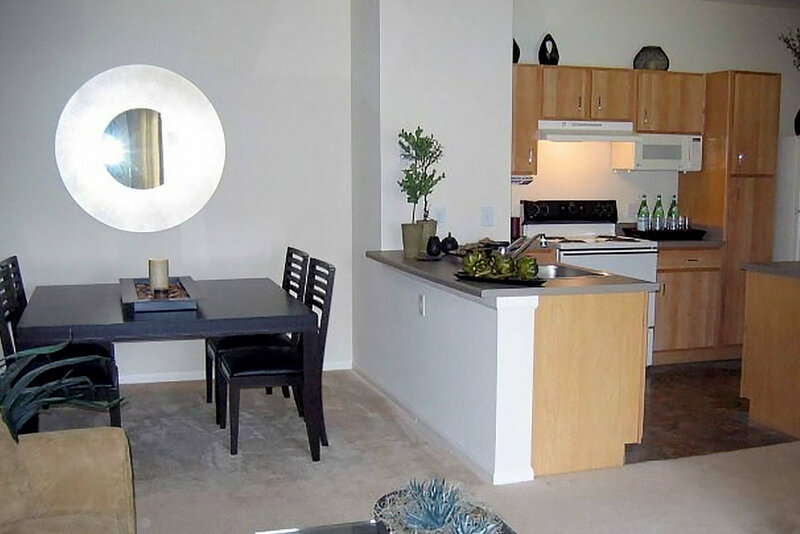 All of our 1, 2 and 3 bedroom apartments feature open floor plans, walk-in closets, private patios or balconies with exterior storage closets, and full-sized washers and dryers. 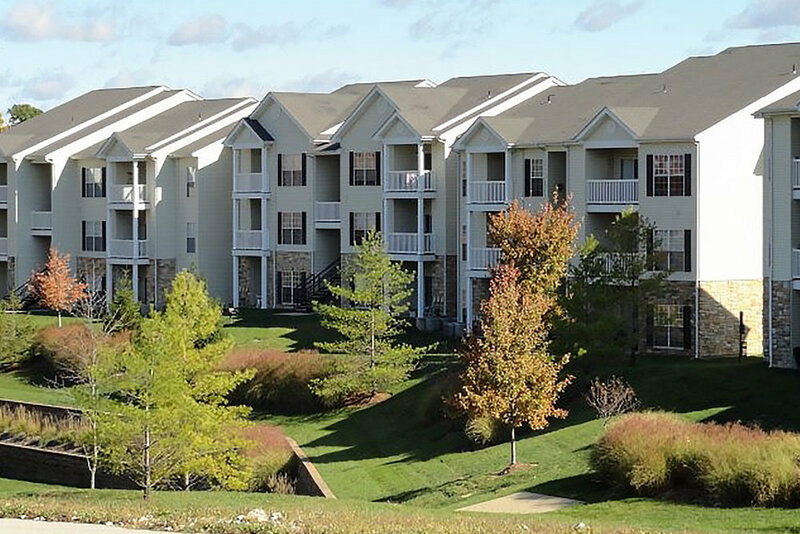 Centrally located in St. Peters, MO, just minutes from historic St. Charles Main Street and Ameristar Casino. 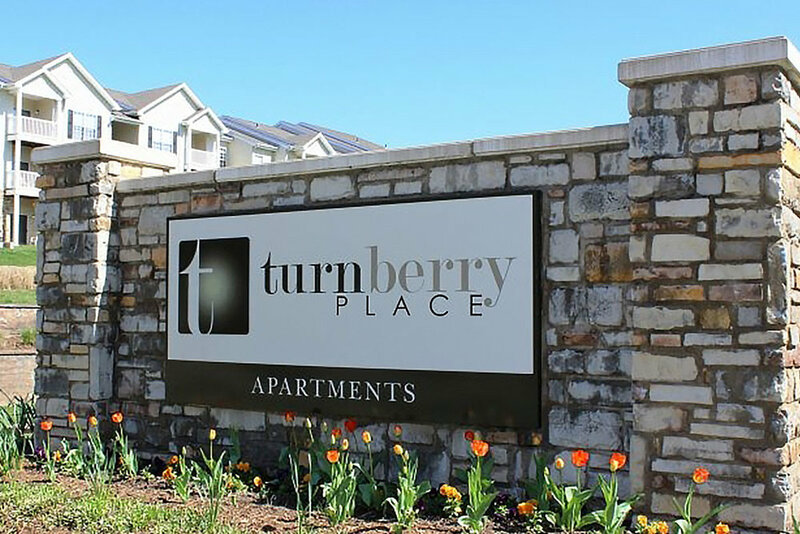 Turnberry Place offers close proximity to Barnes-Jewish St. Peters Hospital, and convenient access to a variety of shopping and Highways.